Tanning is a very common issue faced by the masses. And when we talk about tanning on feet, it is something which no one wishes for as it can mess up everything. But, because of a hectic schedule, many of us don’t get enough time to take care of our feet. We all are worried about the appearance of our skin but, in case of feet, we somehow skip the proper care needed by them which later makes them dark and tanned. Generally, there are two main causes of tan feet either sun exposure or use of chemical loaded products. So, to help you guys, we thought of sharing some natural remedies that will help you remove sun tan from feet. 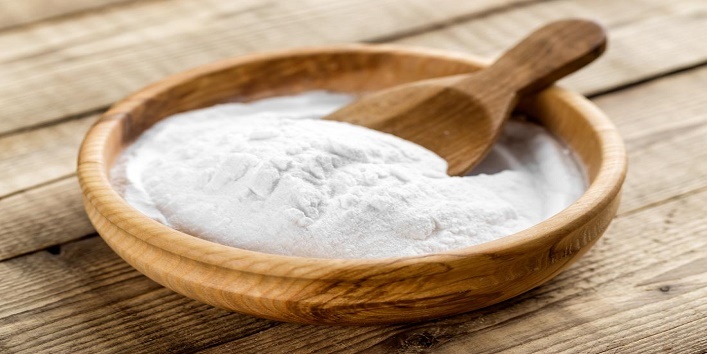 Take a bowl and mix 1 tablespoon of baking soda with water to form a smooth paste. Now, scrub your feet with that mixture gently in circular motions. After that, rinse off your feet with normal water. 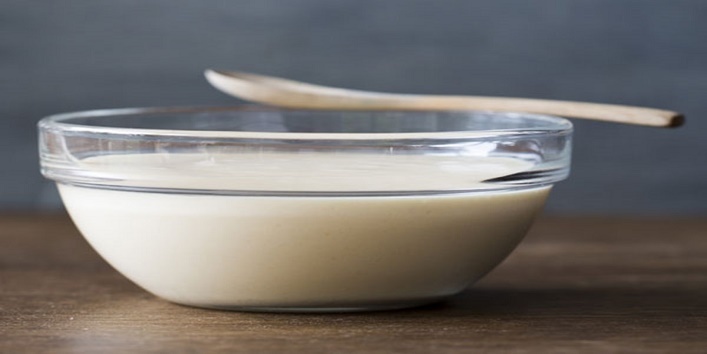 Take a small bowl and mix 1 tablespoon of buttermilk with a pinch of turmeric. Now, apply this blend to your feet and allow it to sit for 30 minutes. After that, wash your feet with normal water. Use this remedy daily for two weeks for the desired results. 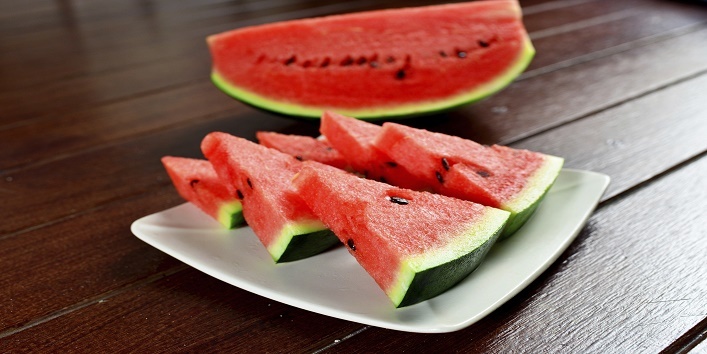 Mix 2 tablespoons of honey with 2 tablespoons of watermelon juice. Now, apply this blend on your feet and allow it to sit for 30 minutes. After that, wash off your feet with normal water. Use this remedy once a week for the best results. 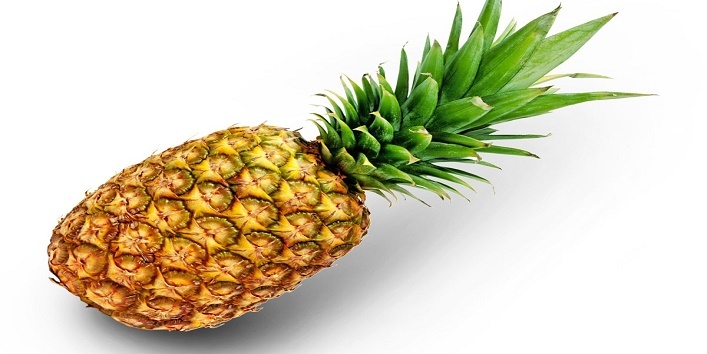 Take a bowl and mix 2 tablespoons of pineapple pulp with 1 tablespoon of honey. Now, apply this pack on your feet and leave it on for 15 minutes. After that, rinse off your feet with normal water. Use this remedy every alternate day for better results. 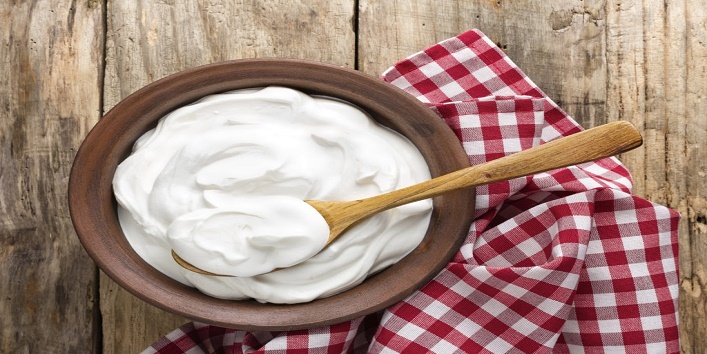 Take a bowl and mix 2 tablespoons of yogurt with 2 teaspoons of lemon juice. Now, apply this blend to your feet and let it sit for 20 minutes. After that, wash off your feet with water. Use this remedy once in a day for the desired results. 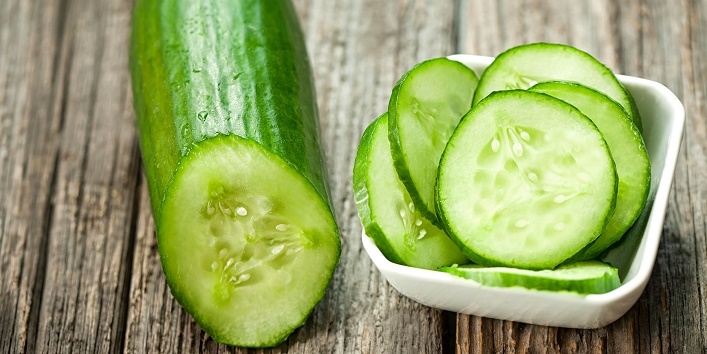 First, blend the cucumber to get a thick pulp. Now, add 1 tablespoon of sugar to it and mix properly. Now, apply this mask on your feet and allow it to sit for 10 minutes. After that, wash off your feet using cold water. First, cut the potato in small pieces and then, grate them. 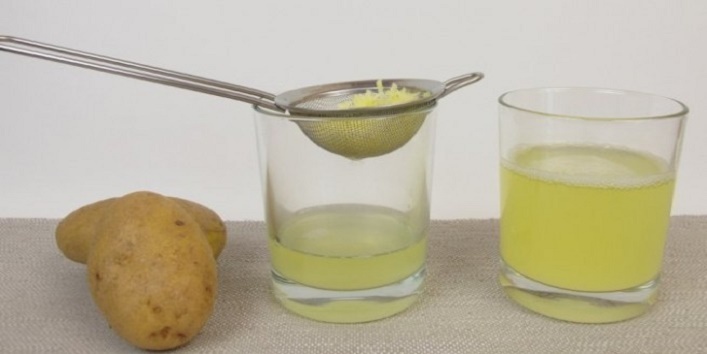 Now, squeeze out the juice from it and apply it to your feet using a cotton ball. Then, let it sit for 15 minutes and wash off your feet. So, these were the few natural remedies to remove sun tan from feet. Try them out and get beautiful and tan-free feet.